Government has stepped up efforts to utilize surveillance technology to address traffic problems on the country’s roads. The move to improve safety in public places is in line with the smart cities initiative launched in Harare in March this year. A surveillance monitoring station which captures live imagery and videos of traffic and activities on all public spaces. This includes data collected from citizens, devices, and assets that is processed and analyzed to monitor and manage traffic and transportation systems, power plants, water supply networks, waste management, law enforcement, information systems, schools, libraries, hospitals, and other community services. The use of closed-circuit cameras to promote safety in public spaces and roads is not new and would not be unique to Zimbabwe. South Africa makes extensive use of cameras along its highways to ensure that drivers stay within speed limits and observe traffic regulations. In countries such as the United States and parts of the United Kingdom, cameras are used both on highways and to monitor most public spaces. This is a way to deter criminal activity in public spaces. The use of technology to maintain safety on Zimbabwe’s roads is in sync with global developments. However, the Media Institute of Southern Africa (MISA) Zimbabwe expressed reservations towards the interception of such systems as long as the government prophesies ignorance when it comes to data protection laws which violates right to privacy when not fully observed. On their website, MISA Zimbabwe said there was nothing wrong for government to intercept surveillance systems as long as the authorities will recognize the human rights obligations which relates to data protections laws. “People’s data or personal information must be protected because people have an inherent right to privacy. Locally, Section 57 of the Constitution guarantees the right to privacy. 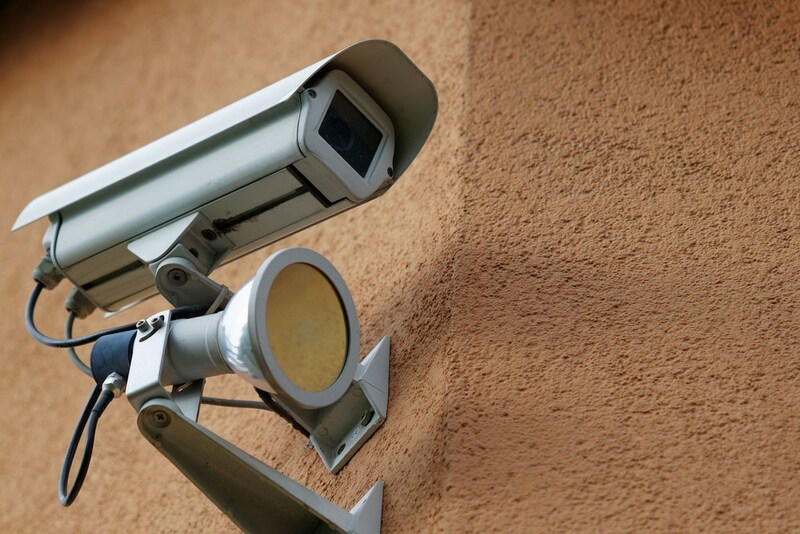 The use of surveillance cameras and the processing of the data collected must, therefore, be within the confines of the constitutional right to privacy.” said MISA Zimbabwe on their official website. “In Zimbabwe, the Access to Information and Protection of Privacy Act of 2002 (AIPPA), is meant to promote data protection. Unfortunately, technological advancements in data collection and data processing have been so rapid that AIPPA is now outdated.” added MISA. MISA Zimbabwe concluded that at the very least, this law needs thorough revision to bring it to par with globally accepted standards of data protection such as the European Union’s General Data Protection Regulations.